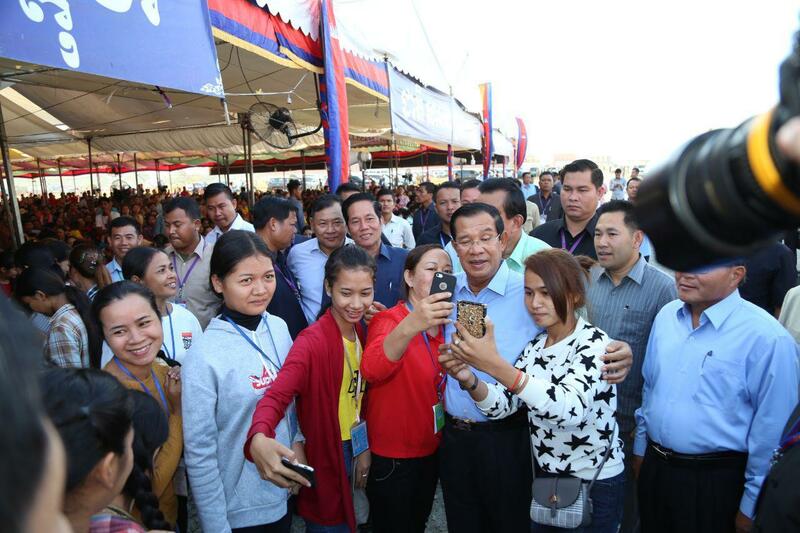 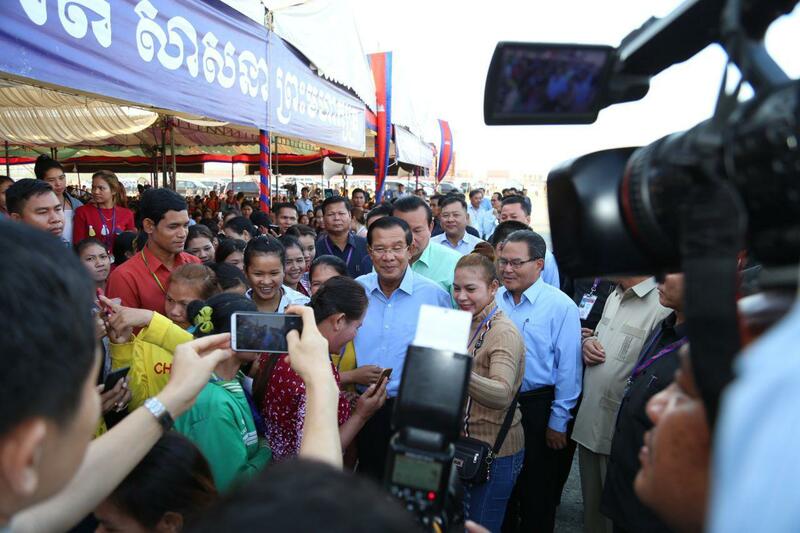 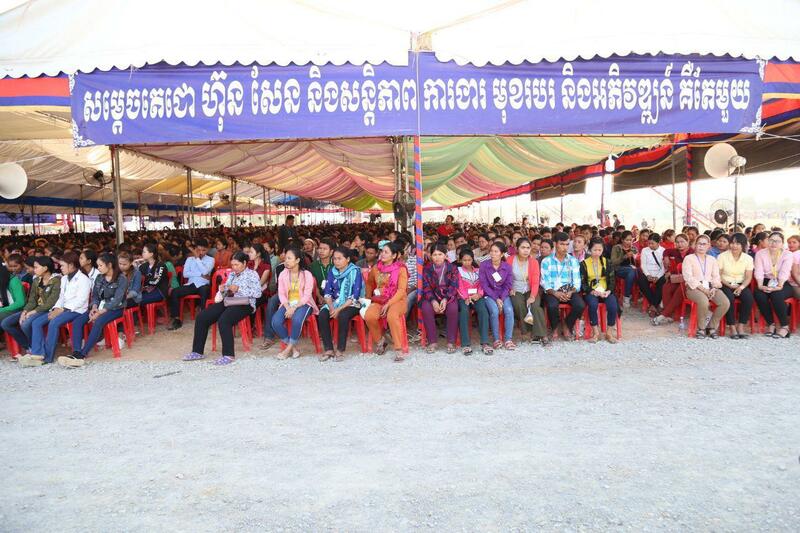 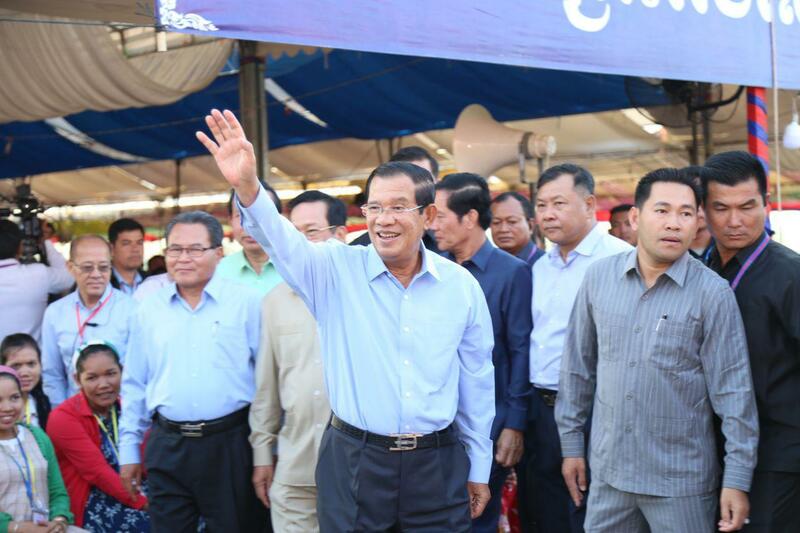 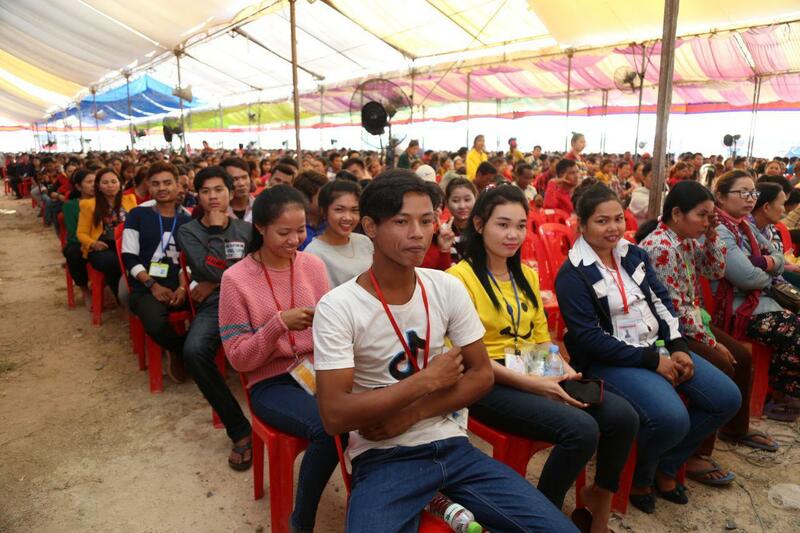 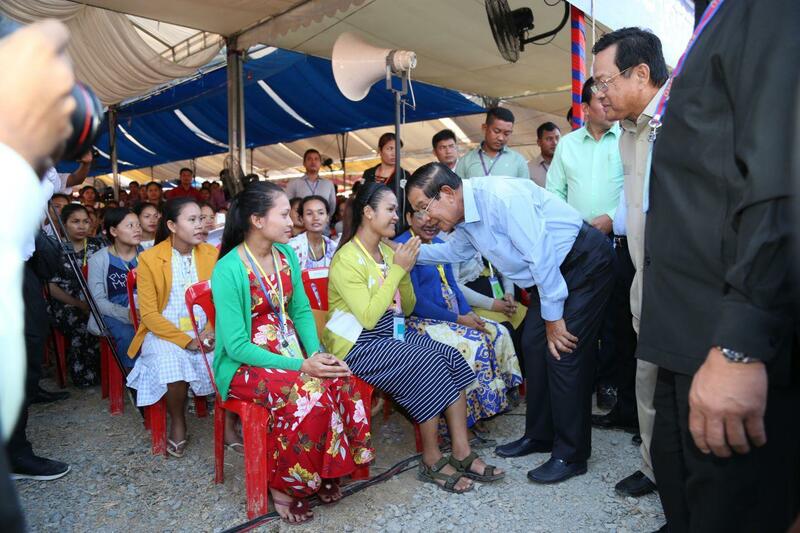 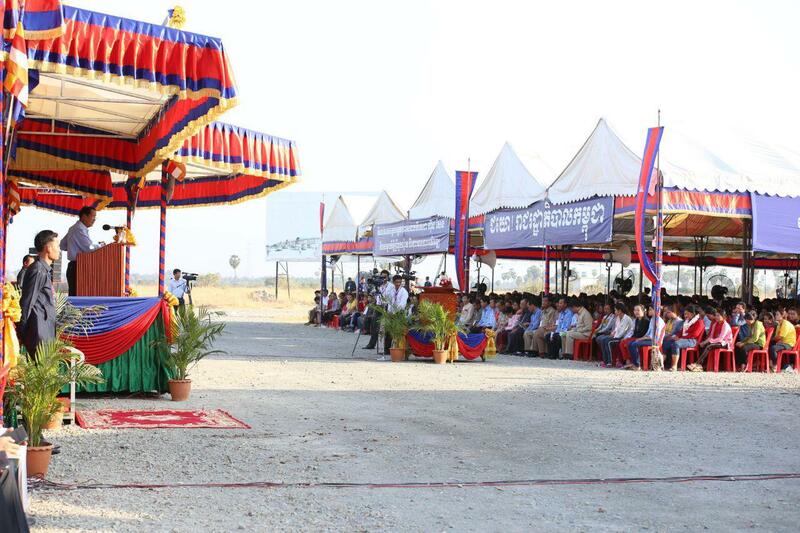 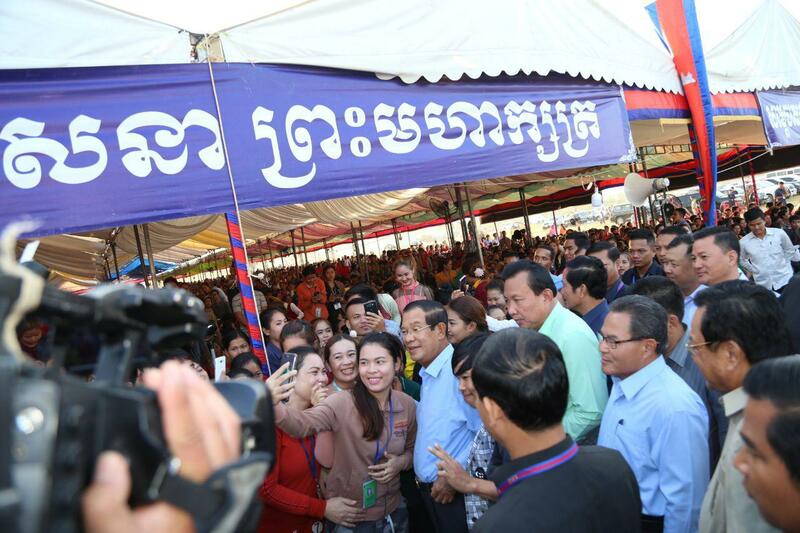 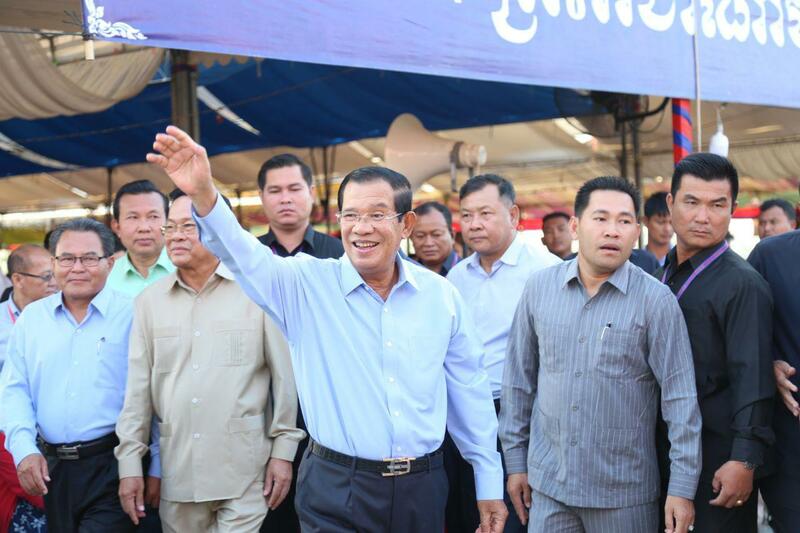 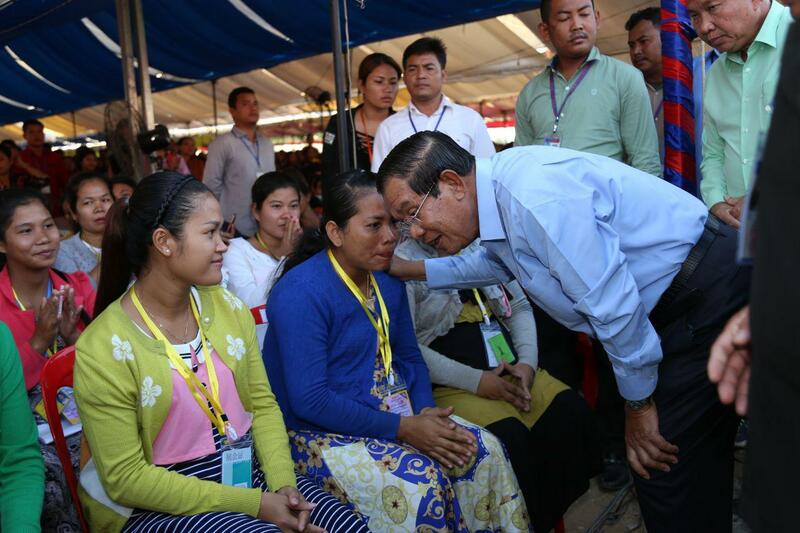 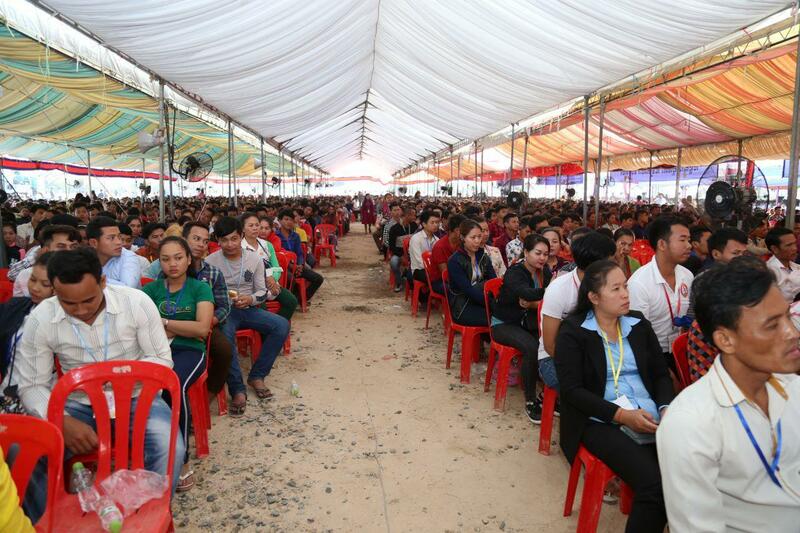 Kandal (FN), Feb. 20 – Prime Minister Hun Sen, on Wednesday, reassured Cambodian compatriots that he will always be right beside the people in the pretty parts and happy days and be there for the rough times and bad days, speaking to approximately 10,000 garment workers in Kandal’s Ang Snoul district. 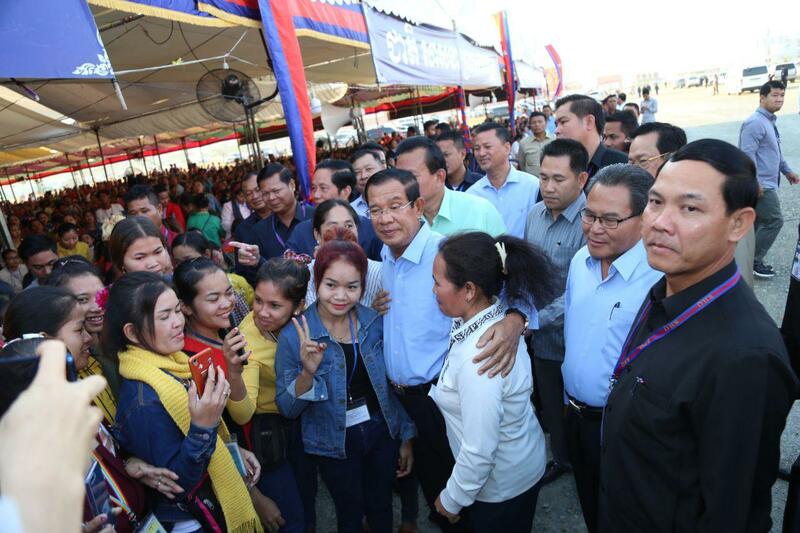 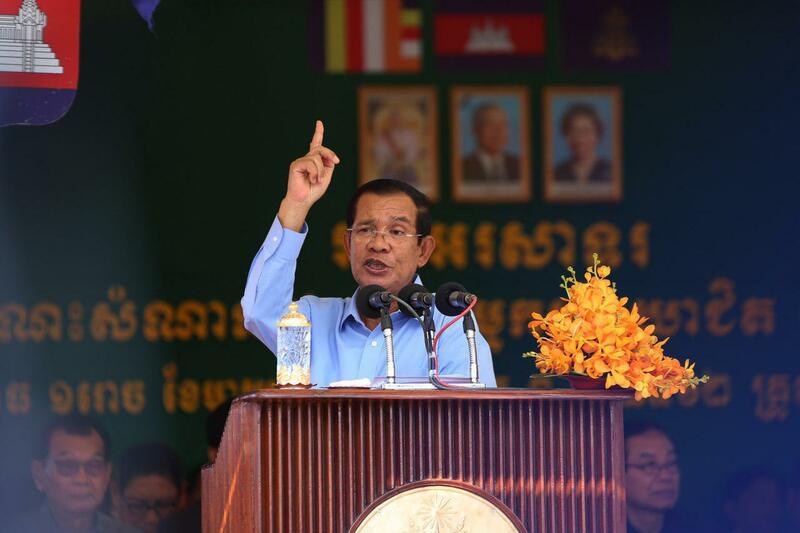 "I do not have a house on foreign soil nor a second nationality; my only option is to always be with the Cambodian people,” said Prime Minister Hun Sen.
Premier Hun Sen, who invested his life to liberate Cambodia from wars and genocide, emphasized that the Cambodian People's Party serves Cambodian people both the good and the bad times. 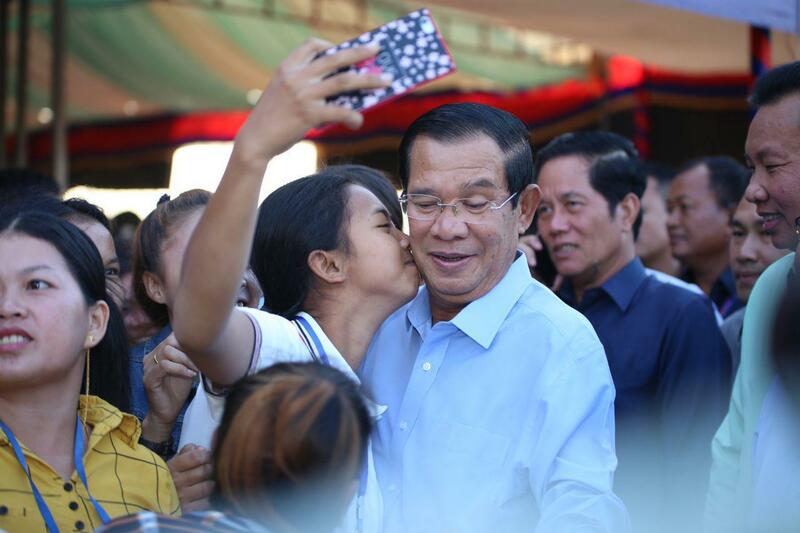 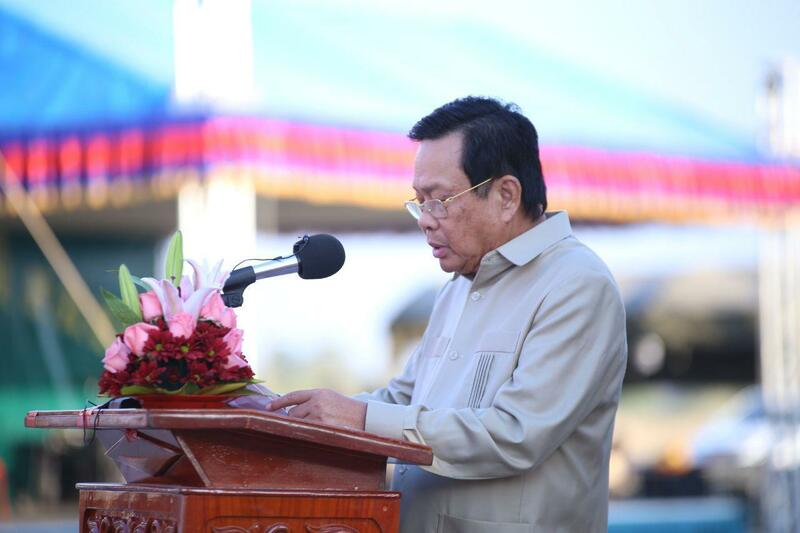 The strongman recalled that he escaped from Cambodia in 1977, but with the aims to build a national liberation force to rescue Cambodia from the bloody Pol Pot regime.